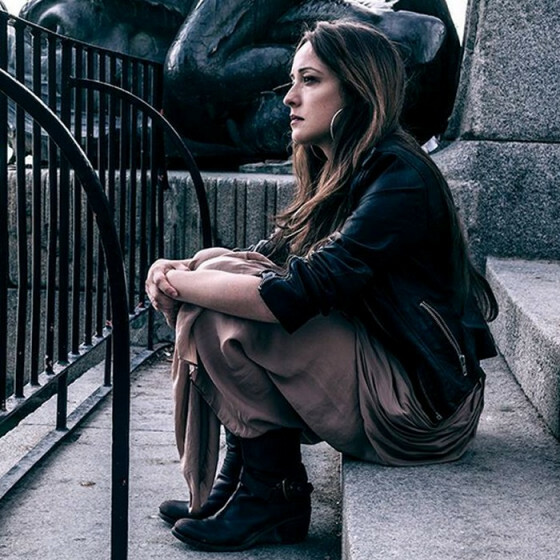 Born and raised in Madrid, Spain, pianist and composer Marta Sánchez is actively working in the contemporary creative music scene in New York City and around the globe. Charting a significant path through her innovative and original music, she has reached an international audience, gaining significant global recognition. After finishing her classical training at the Conservatory, she began her academic training in jazz and contemporary music at School of Music Populart, earning a grant from A.I.E. (Spanish Association of Musicians) for being one of the best students there. The first band she created, Zafari Project, was selected by the Spanish agency for youth (INJUVE) as one of the most promising on the Spanish scene, giving them the opportunity to tour around Spain playing in different Jazz Festivals. This band also won the first price at the international jazz contest Debajazz, which is not the only jazz contest Ms. Sánchez won, since she also obtained the first prize at the Jazzargia International Jazz Contest with Javier Moreno Trio and the first prize at San Martin de la Vega Jazz contest with Natalia Calderon Quartet. She is the only musician in Spain who has been selected on three occasions by AECID (government agency for international development cooperation) to represent Spain at jazz festivals in different countries around South America, Central America and Europe; with her own band on two occasions (2009, 2012) and with Natalia Calderon Quartet (2009). In 2010, she received the “A.I.E en Ruta” Touring Grant from the Spanish Association of Musicians. In 2011, she was awarded a Fulbright Scholarship, which allowed her to continue her studies at New York University (M.M.). During her time there, she traveled to Costa Rica, where her group represented NYU at the famed Costa Rica Jazz Festival. As a bandleader, she is currently working with her New York-based Quintet with respected saxophonists Jerome Sabbagh and Roman Filiu, her sextet featuring singer Camila Meza, and with the collaborative band “Snackasaurus Flex”, featuring Michael Attias. She is involved in many other music projects as a collaborator, performer, and/or studio musician, in the United States and abroad. She released the album "Partenika" (Fresh Sound New Talent, 2015), Ben Ratliff reviewed it for the New York Times stating that -“It’s an ambitious record by a strong new group” and included it as one of his top 10 recordings of the year, including all genres- Downbeat gave the recording 4 starts and included it on their list of the best recordings of 2015. 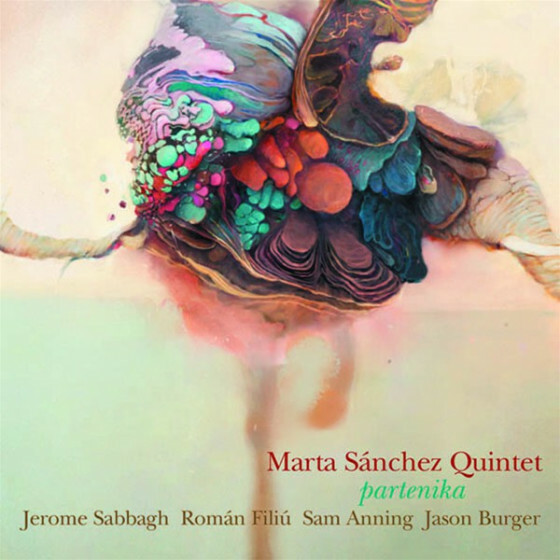 Dan Bilawsky wrote for All About Jazz: “The album is like waking up to a whole new and wondrous world.” and Peter Margasak for Chicago Reader: “Spanish pianist Marta Sánchez finds a new voice in New York”. All Music and the Jazz Journalist Association also listed Partenika as one of the best jazz Recordings of 2015. She also released for Errabal Records: La Espiral Amarilla (2011) and Lunas, Soles y Elefantes (2008) and the work 49 Riiiing with D’Free Qi thanks to a grant by “Caja de Burgos”. As a sideman she has collaborated in many other CDs like Mediterraciones and Satierismos, both with the Afrodisian Orchestra, Lineas Paralelas with the Talento Big Band, Songs from my heart, with Doris Cales, Matterhorn with John Blevins, or Flor Azul with Natalia Calderon Quartet among others. She has touring the United States, Europe, South America and Central America, performing as a leader or as a sideman at prestigious venues and prominent festivals such as North Sea Jazz Festival in the Netherlands, Eurojazz in Mexico City, Eurojazz in Athens, Jazz Festival Vitoria Gasteiz, and Madrid Jazz Festival. 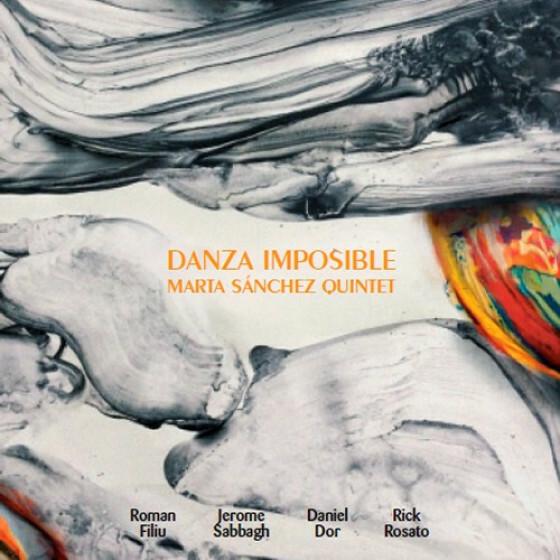 She has also been awarded with a MacDowell Fellowship in 2017, few before the release of her album "Danza Imposible" also on Fresh Sound New Talent.